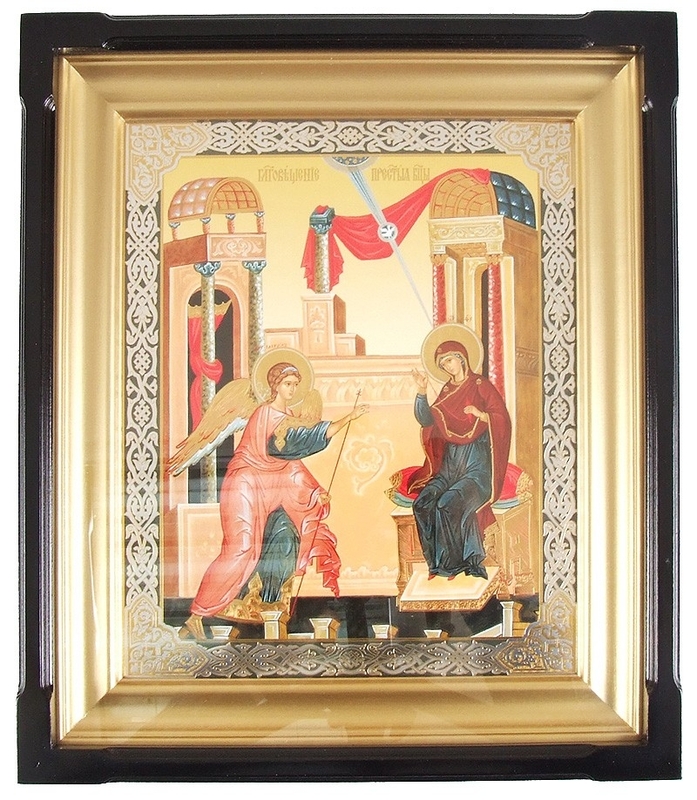 Istok Church Supplies offers authentic, hand painted Orthodox festal icons delivered to your doorstep. Now there’s no excuse to settle for unoriginal, mass produced festal icons because we offer these products at very competitive prices! 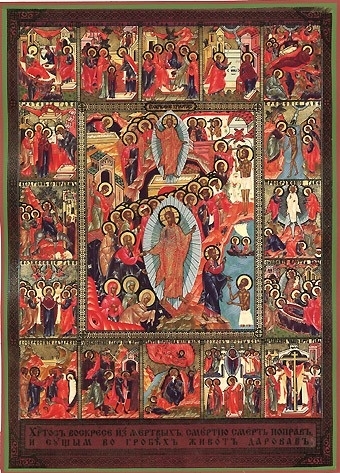 They align with the Twelve Great Feasts in the Orthodox Christian liturgical calendar and depict pivotal events of Christ’s earthly ministry, starting from the Nativity of the Most Holy Theotokos and ending with the Dormition of the Blessed Mother. 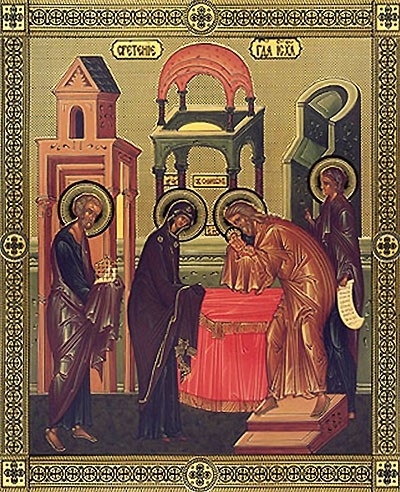 Orthodox festal icons are a visual manifestation of major events in the life of Christ and the Most Holy Thetokos. 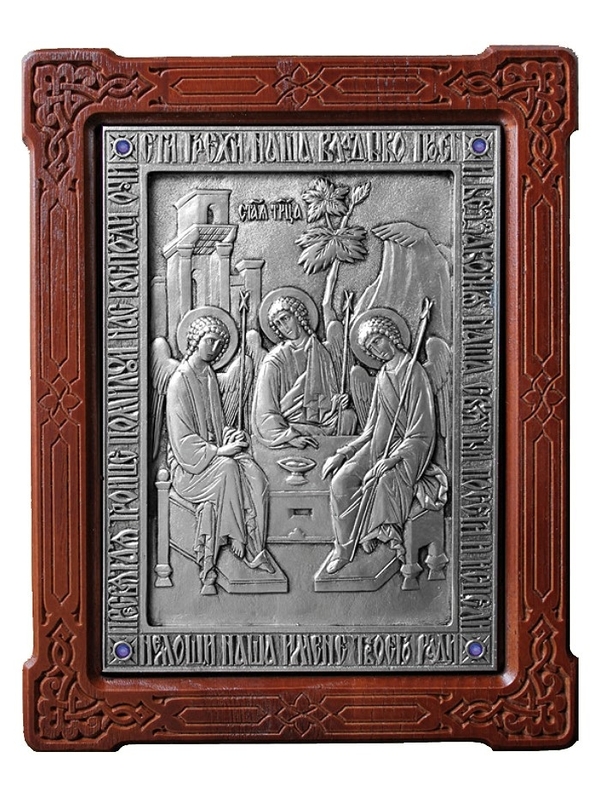 The festal icons offered by Istok Church Supplies enhance prayer and meditation and are perfect for homes, offices as well as churches. 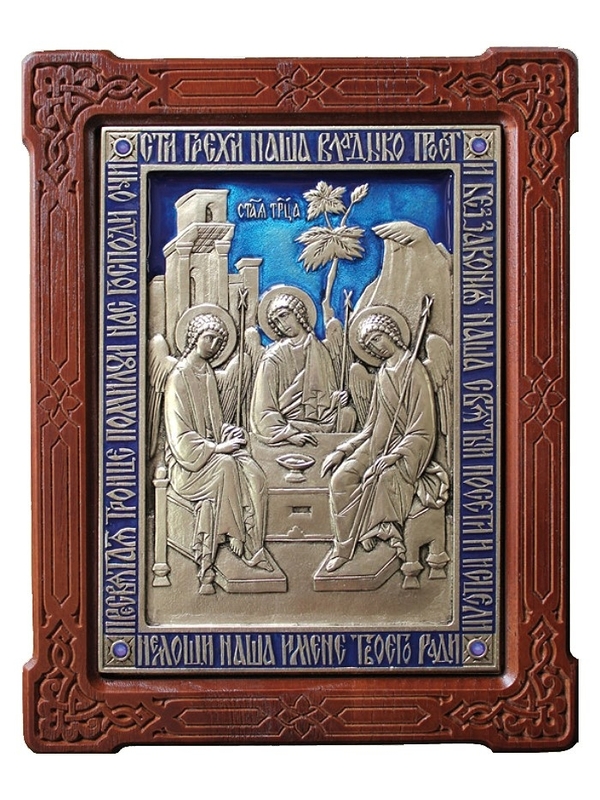 What sets apart the Orthodox festal icons offered by us is the quality of the finished products and adherence to Orthodox Christian liturgical art traditions. 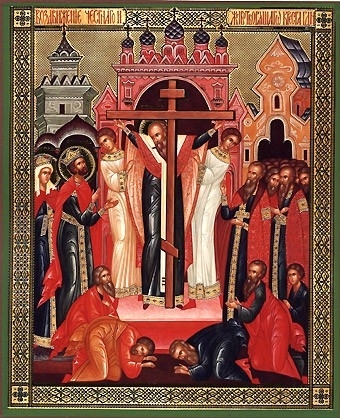 We have skilled iconographers who have spent a considerable amount of time understanding Greek-Orthodox and Byzantine canonical art traditions. 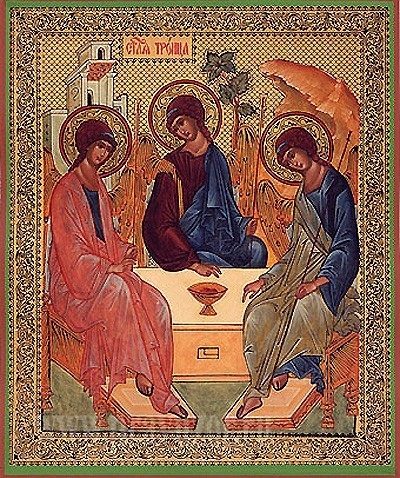 Each and every painting is rendered by hand with careful attention to the minutest of details. Paintings are rendered with all natural ingredients based on ancient recipes. Prices range from around five dollars to over seven hundred dollars. Even the cheapest of our festal icons are of high quality and feature double gold imprinting that adds richness and depth to colors. The more expensive products have lavish elements such as silver-gilding, gold-plating, copper and enamel. 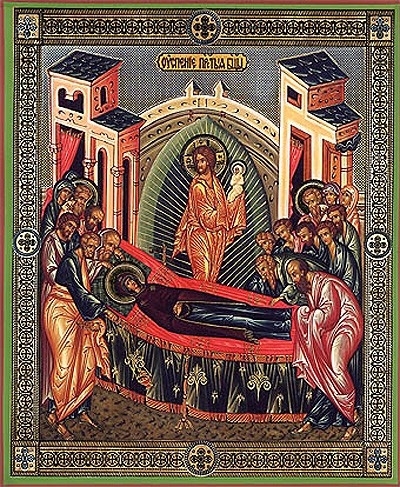 Customers can purchase single items or purchase a complete set of Orthodox festal icons for display in churches or private meditation. 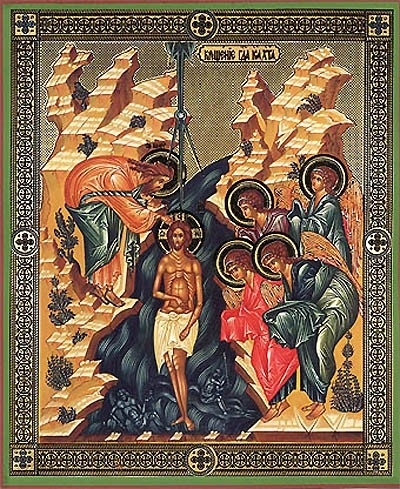 Orthodox festal icons are available in different sizes and customers can use the drop down menu to view available sizes. 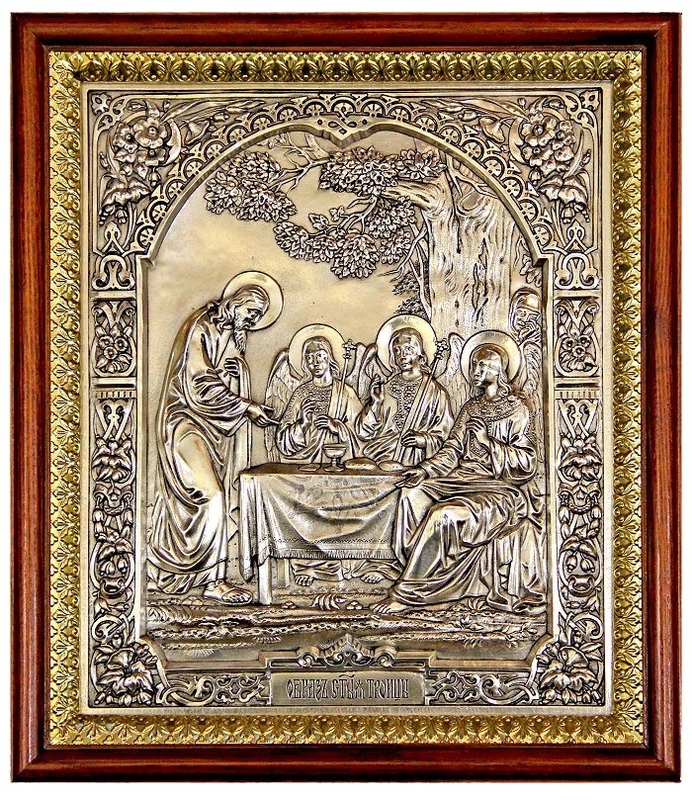 Enhance your devotion and stay true to the Orthodox Christian ethos – purchase authentic, traditional festal icons from Istok Church Supplies!